Parking at a Trail Head somewhere on the Bruce. The 2013 Festival Surveys were in, a preliminary budget compared our progress to last year and committee members came well-armed with new ideas and a view to what needs to be done to make the 2014 Festival even more attractive and successful than what had just passed. This summer solstice gathering was an opportunity to look back and more importantly, look ahead. This years’s introduction of PayPal made things easier for people to sign-up online. Four events were full on the first day, fourteen by the end of February and six more in March. Compared to last year, attendees were up, as were registrations in single events. Of 76 events, 41 were more than 80% full at the start of the Festival. On May 24, the Festival’s first day 87 people signed up, more than twice as many as 2012. Careful examination of the survey results yielded some insights that will help with future planning, procedures and organization. Web-based registration will be streamlined to make event selection for attendee’s easier. Bruce and Grey Counties are a natural paradise. They contain 48 species of orchids and 50 species of ferns accounting for two thirds of Ontario’s totals. There are at least 78 species of butterflies in the area. 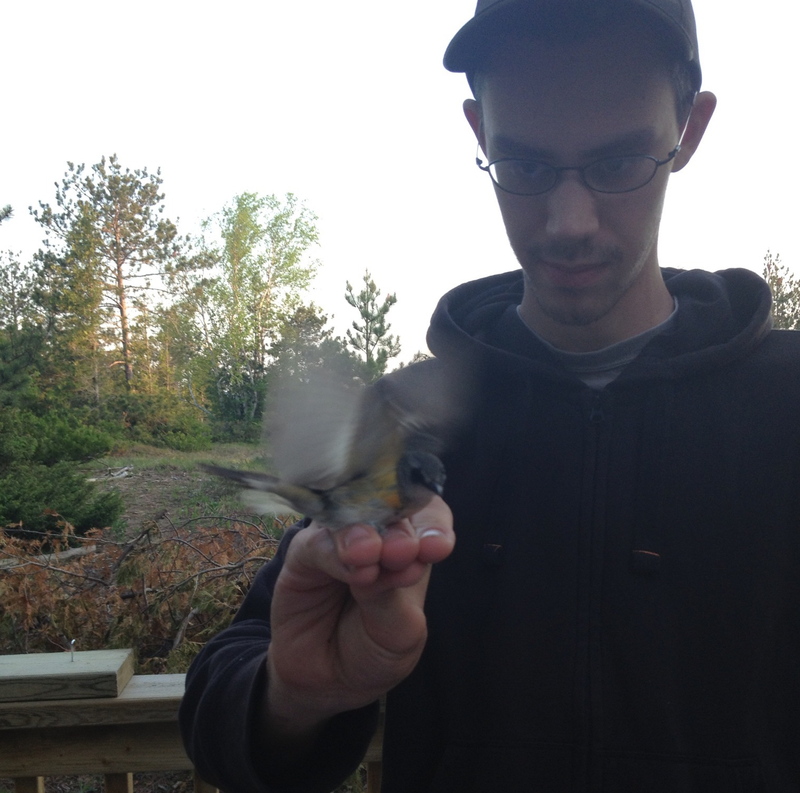 A local expert claims that there are 19 species of warblers nesting in the counties and perhaps the most nesting birds in Southern Ontario.Our objective is to help you enjoy this natural wonderland through the Huron Fringe Birding Festival. Event planning begins in earnest in August. From registration, to events, to hike leaders, we are committed to bringing you a premium nature experience wrapped up in a smooth running festival program. This blog will be bringing you updates and information on the 2014 Festival as soon as they are available…so follow us…and be ready for HFBF registration day, February 1, 2014. 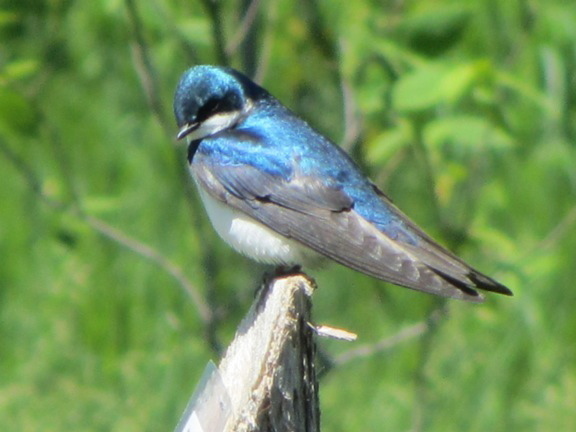 The 2014 Huron Fringe Birding Festival runs from May 23 to May 26 and May 29 to June 1. YES, THERE WERE LOTS OF BIRDS! Thank you to everyone who participated in the Huron Fringe Birding Festival (HFBF), and to most of you, thanks for coming back year after year. Below is some information that you may be interested in and some that you may already be aware of…its a compilation and summary of the birds seen at the Festival this year. The number appearing after the bird species name designates the number of days the species was seen on our hikes. * Please understand that our hikes cover most of Bruce County and some of the areas where the species were seen were not covered everyday. The HFBF just completed its sixteenth year. Next year’s events will be announced on February 1, 2014. Take note that you can register online. Remember to register early as some of our events fill quickly. Our boat trip to Flower Pot Island was completely booked by noon hour on the first registration day. Some of our bird hikes were full after 2 weeks. We keep our hikes small. Twenty for birding events, twelve for wild flower hikes and for some of our events we allow only eight people. Our prices are very low if you take the weekend packages. We have some very generous corporate sponsors that enable us to do that. 184 species were seen during the festival. 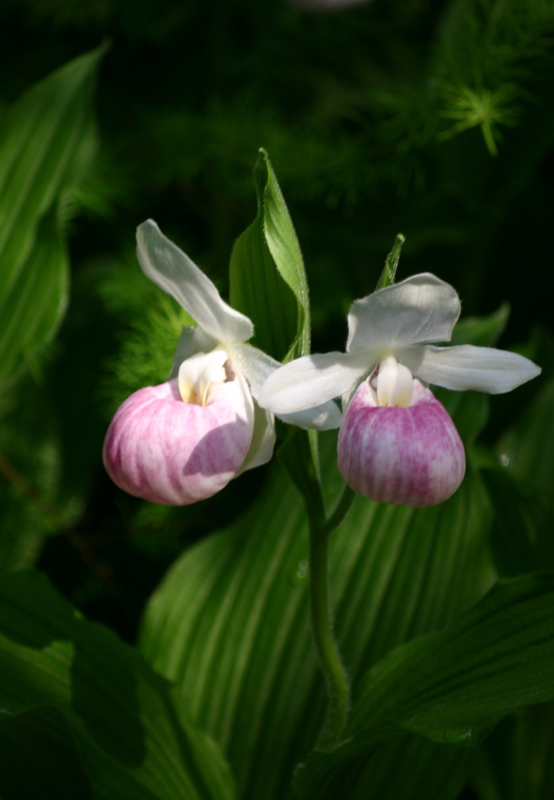 Bruce and Grey Counties are a natural paradise containing 48 species of orchids and 50 species of ferns accounting for two thirds of Ontario’s totals. There are at least 78 species of butterflies in our area. A local expert claims that there are 19 species of warblers nesting here and perhaps the most nesting birds in Southern Ontario.The Huron Fringe Birding Festival is based out of MacGregor Point Provincial Park near Port Elgin, Ontario. May 23 to May 26 and May 29 to June 1. 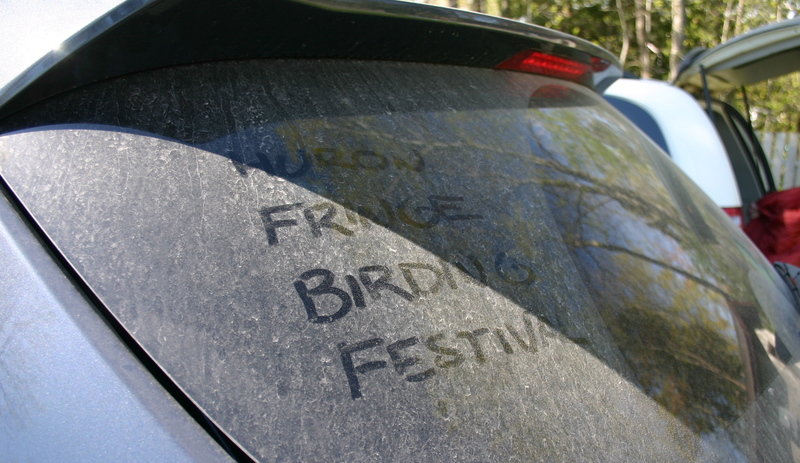 Well…that’s a wrap on this year’s Huron Fringe Birding Festival. And a successful one at that…over 245 participants. We’re happy to report attendance surpassed last year. Thanks to all participants, leaders, event co-ordinators, park staff, sponsors, the HFBF Committee, the Friends of MacGregor, to each and every volunteer that gave so freely of their time and talents. There will be intermittent blogs over the next little while as next year’s program begins to take shape so stay tuned. 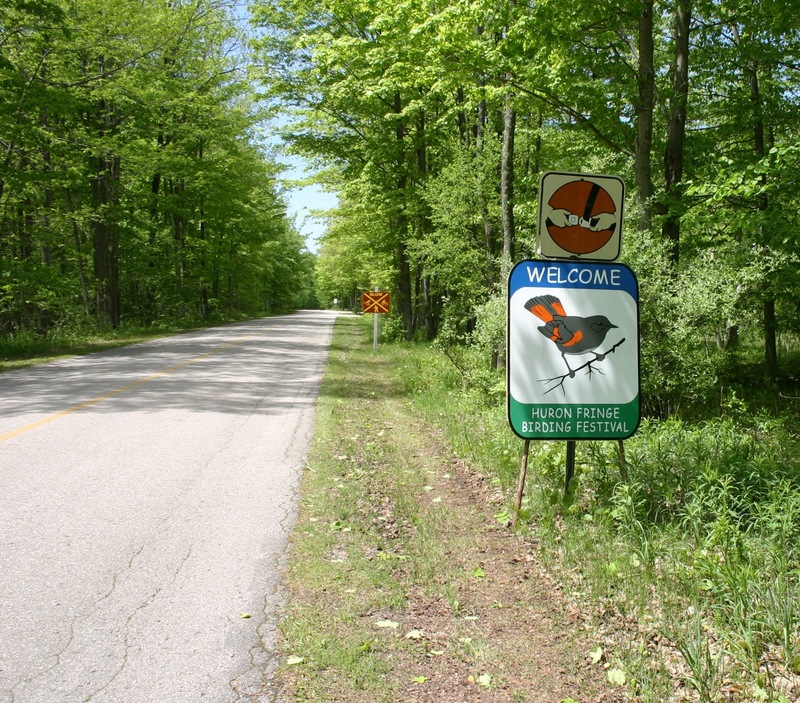 MAY 23 to MAY 26 – MAY 29 to JUNE 1 – next year’s Huron Fringe Birding Festival.